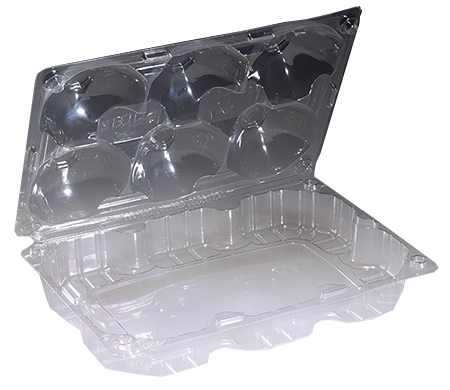 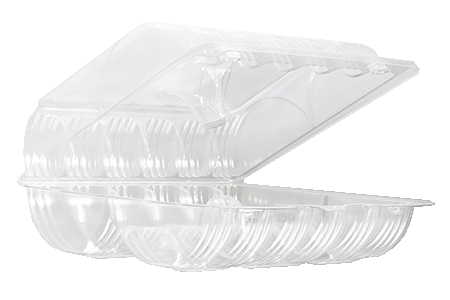 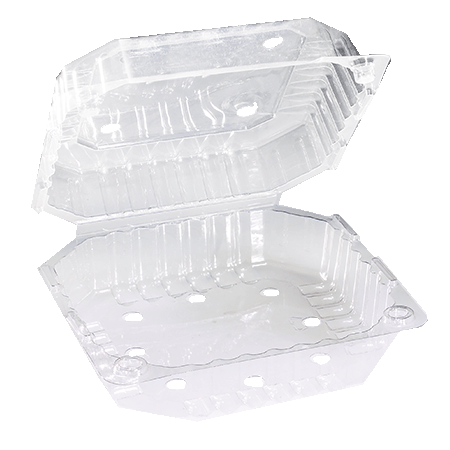 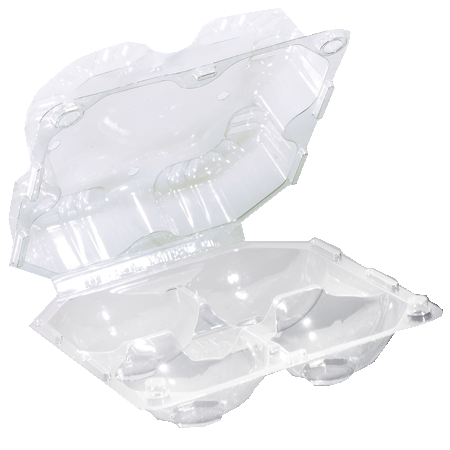 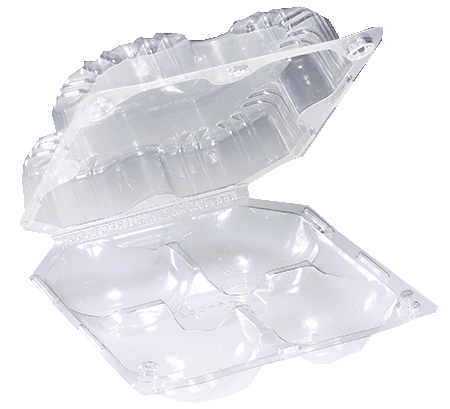 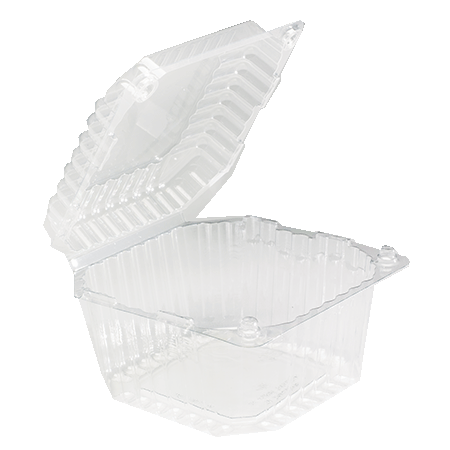 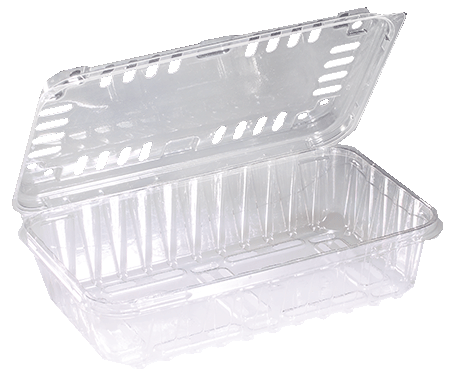 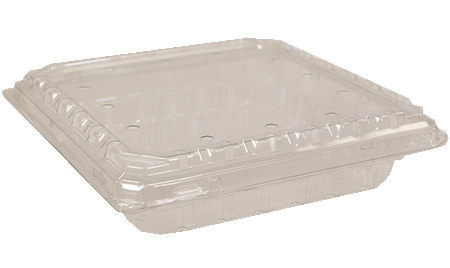 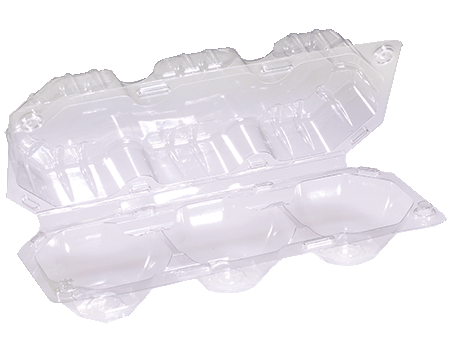 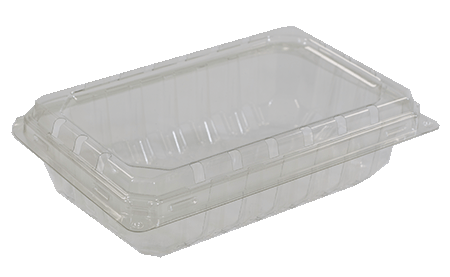 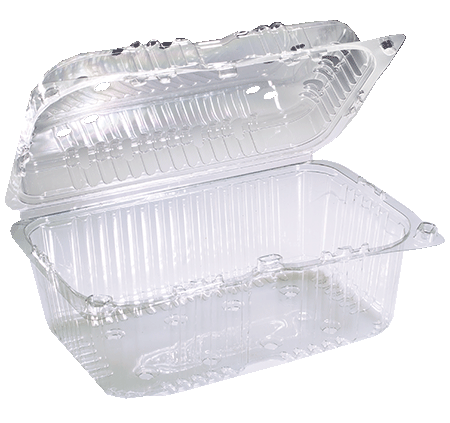 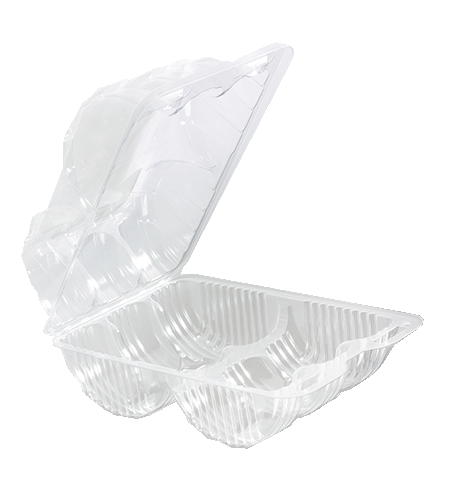 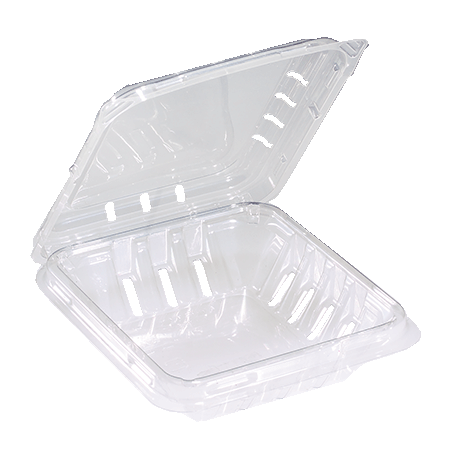 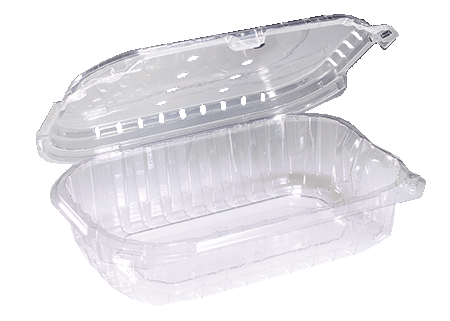 Clamshell produce packaging was originally introduced in the early 1990's, offering multiple benefits for both produce growers and grocery consumers, compared to previously available alternative methods of packaging. 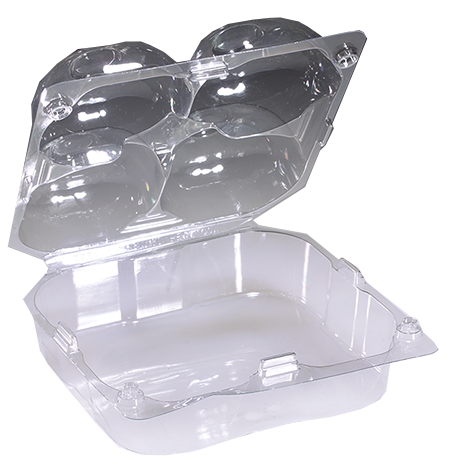 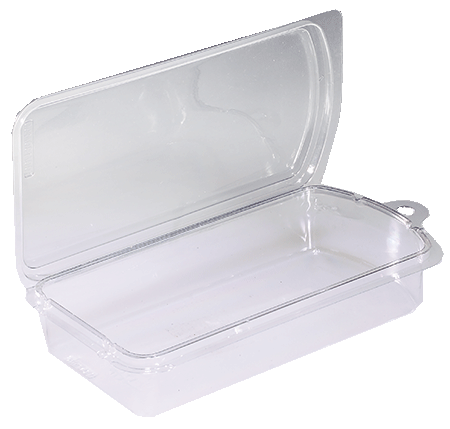 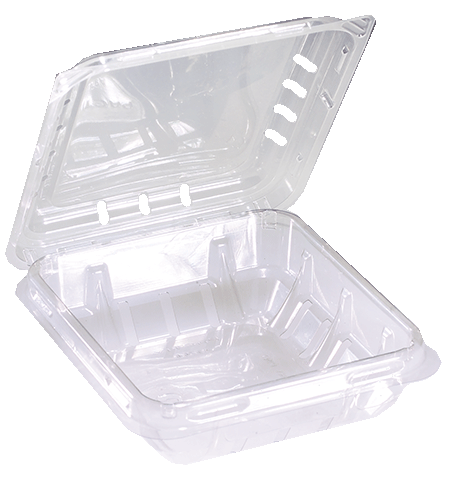 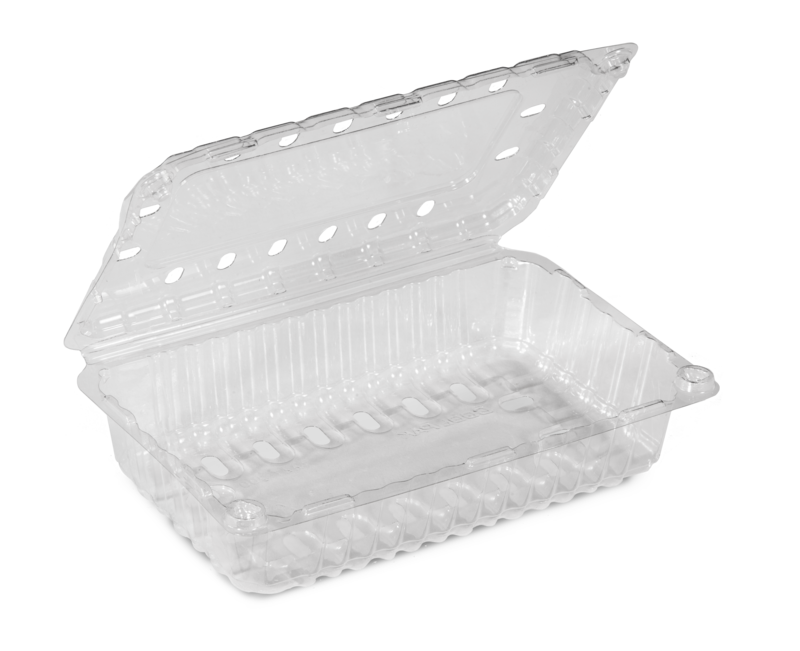 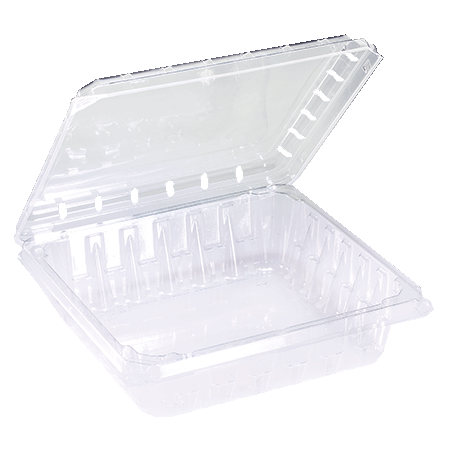 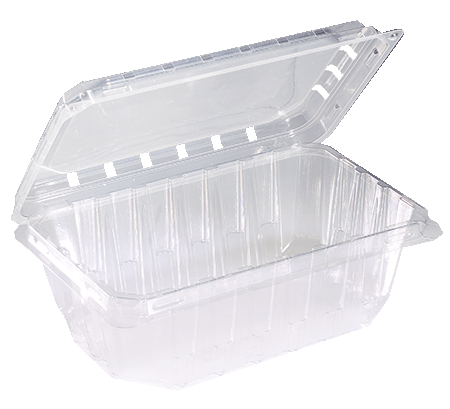 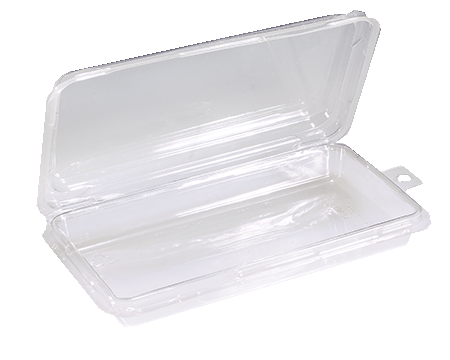 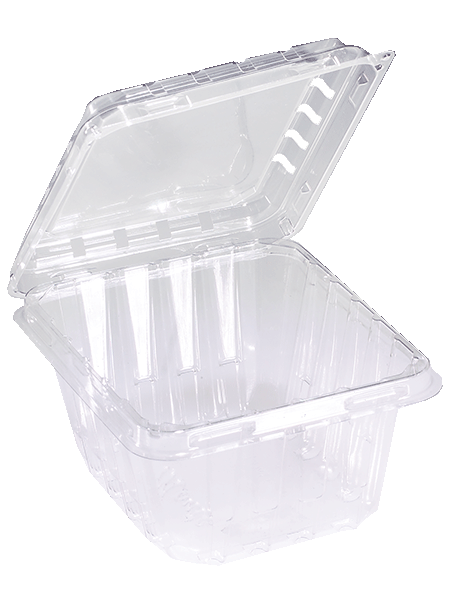 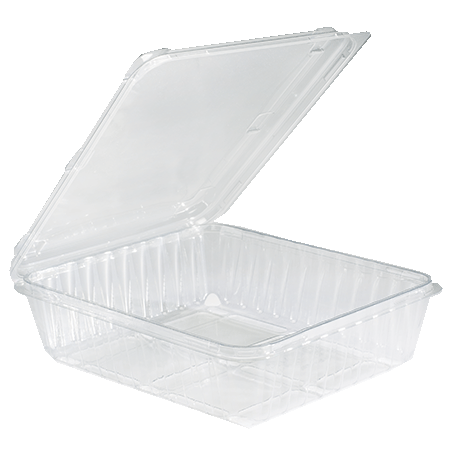 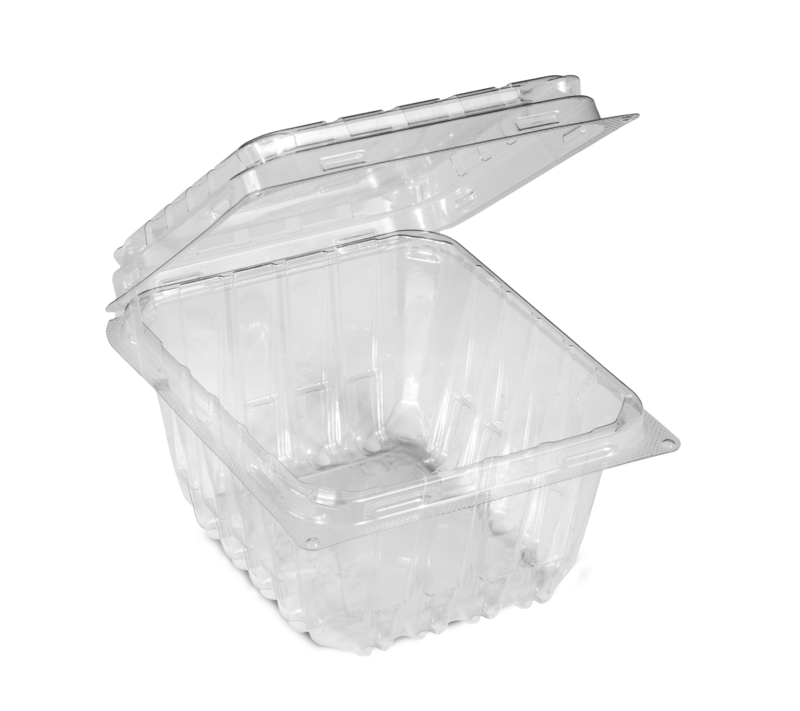 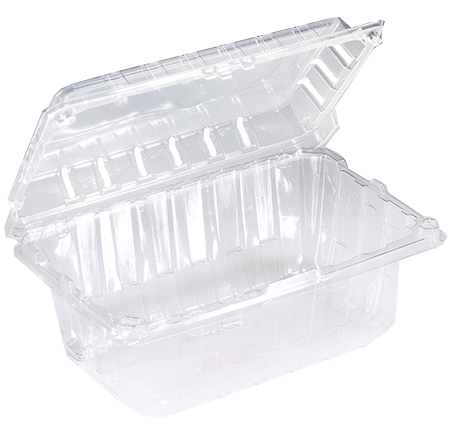 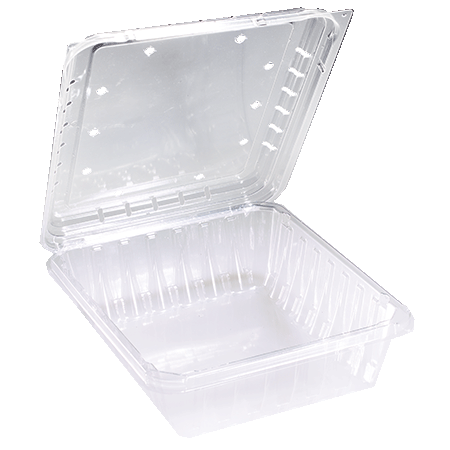 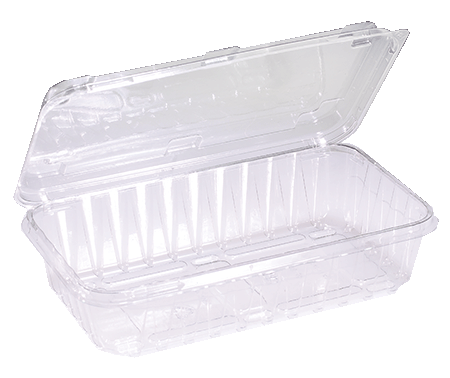 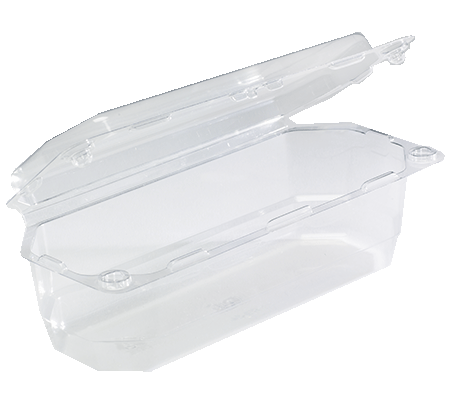 Each clamshell package is made of thermoformed plastic. 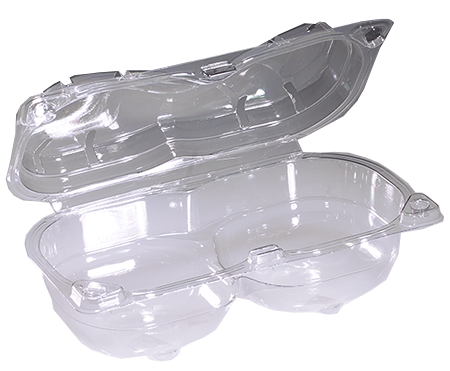 Over the years, clamshell produce packaging has allowed growers and retailers the flexibility to market a wide range of standard sizes and styles for a variety of different produce to be displayed in a point of purchase display. 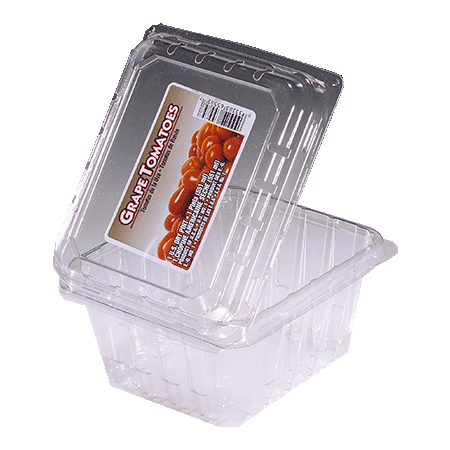 This type of produce packaging is very popular for almost every type of produce grown around the world.